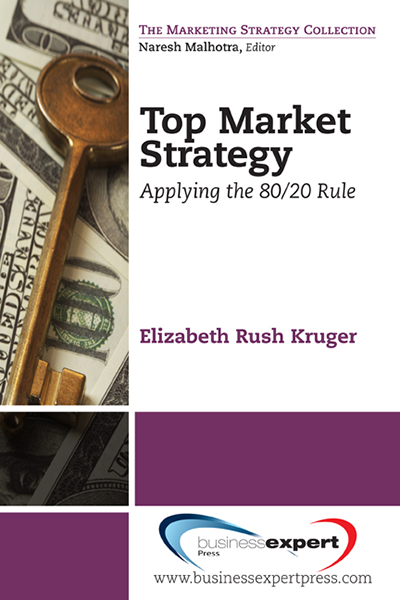 Elizabeth Rush Kruger has taught at the Thunderbird School of Global Management and several other colleges, as well as developed and sold MapWise® perceptional mapping software for correspondence analysis to marketing researchers around the world. Kruger also worked with business students to establish collegiate chapters of the American Marketing Association and Rotary International and used worldwide data to substantiate Maslow’s Hierarchy of Needs and Ricardo’s Comparative Advantage Theory. 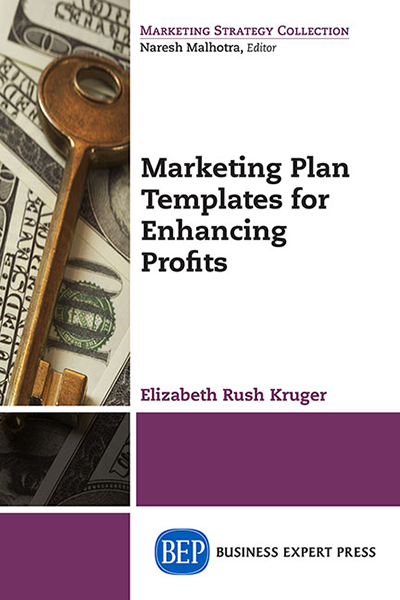 Elizabeth has written numerous articles, given speeches, and conducted consulting projects which focus on empowering business managers to improve their profits. For a speech, article, interview, or consulting project, please e-mail her at kruger [at] segmentmarket [dot] com.